Biamplified Reference Monitor offers the incredibly accurate response that perfectly translates to every playback system. Its internal active crossover and custom-designed dual amplifiers ensure an extremely consistent performance under a variety of different studio conditions and program material. 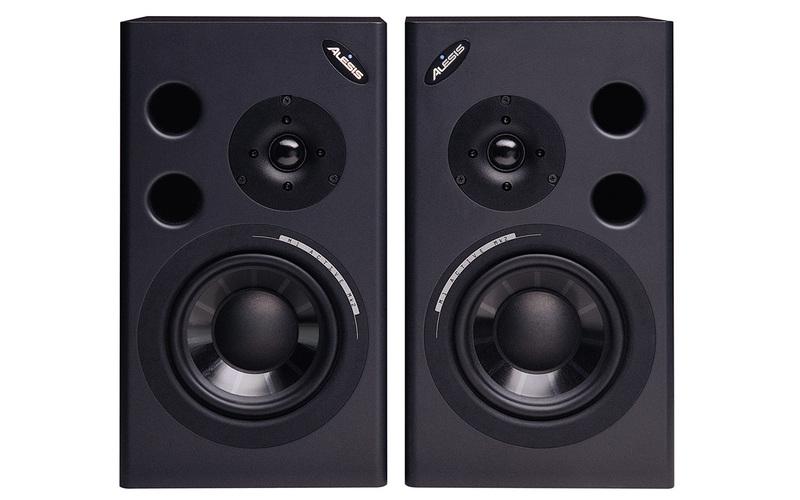 The result is a broad, extremely flat frequency response, clear imaging with a wide sweet spot, high power handling and detailed high- and mid-frequency response that only a professional powered monitor can deliver.